Buy your Ducks here! Click on the links below! Our ‘fine feathered’ friends have found their way to local primary & intermediate schools where classes can work together to dress-up and ‘duck-orate’ a duck for free and enter it in their own race. With schools entering ONE FREE DUCK PER SCHOOL, we saw; student ducks, dentist ducks, doctor ducks, pirate ducks, classy ducks, punk rocking ducks, ballerina ducks, basketball playing ducks, race car driving ducks and even rockstar ducks! With Harold from Life Education joining our judging panel, this year we would love more schools to get egg-cited about the duck race and join in the fun. There are fantastic 1st, 2nd & 3rd place prizes to take back to your school. 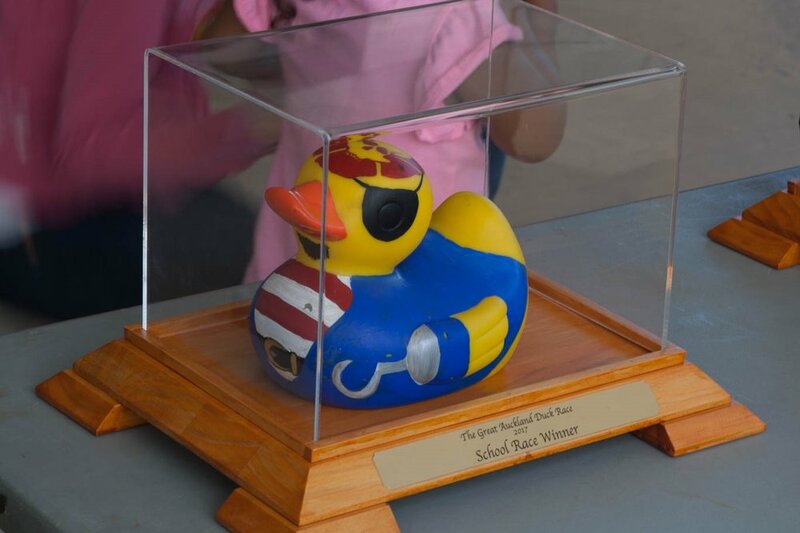 The fastest duck on race day and the best ‘duck-orated’ will be turned into a trophy, proudly displaying its winning title. The fun is not limited to schools! Your business can ‘dive right in’ and support Life Education Trust. All you have to do is buy a duck over on our Donations page. We will send a duck flying your way with a courier and your staff can dress it up and ‘duck-orate’ it for the big race. 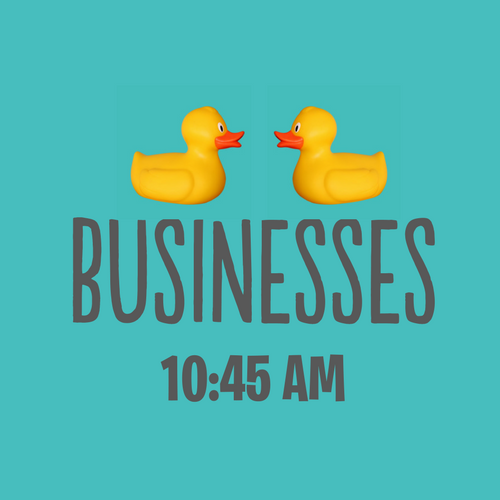 The business duckies will be competing for some fine prizes, including travel vouchers, restaurant dinners for two, accommodation packages and plenty more.